A big thumbs up to you Simon! Your professionalism and passion towards every single detail form an integral part of each masterpiece which will be a life-time lasting memory for all wed-to-be including me and Tommy. Everyone 's busy preparing and pikki was having the final touch up. the room was dim in lighting, with very weak natural light from a small window. I might use flash in the room, but it would definitely ruin the mood. Even though the light was weak, the position of pikki was just right that she became the focus of the photo. 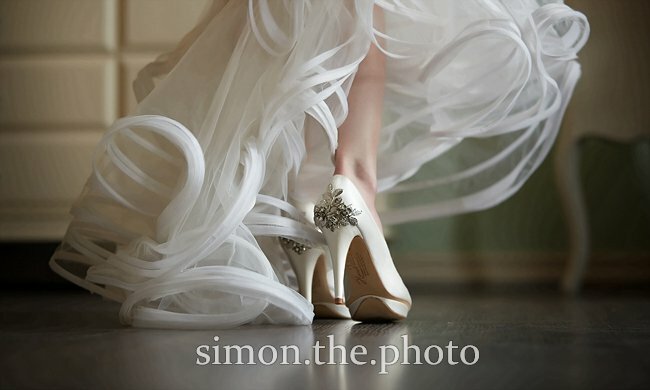 On our wedding day, with Simon, you don’t have to think too much about how you look or pose. 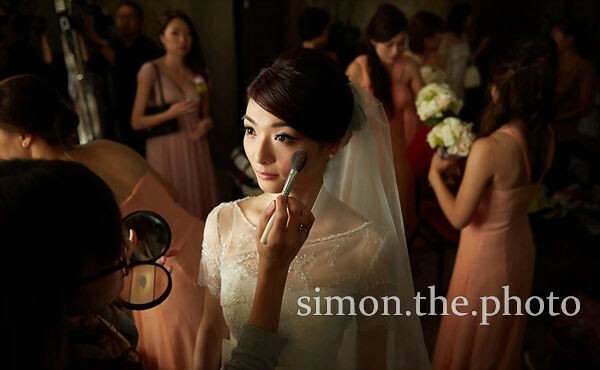 自然既流露向來都係我杯茶 呢個亦係我中意 simon 既原因 佢 post 上 blog wedding day D 相 我全部都覺得好真 我相信呢個亦係 photo journalism 既特點 and Simon does a TRUE photo journalism work!!! !